Passengers on a United Airlines flight burst into cheers when a man was kicked off the plane for asking a Pakistani couple if they were carrying a bomb in their luggage Saturday. 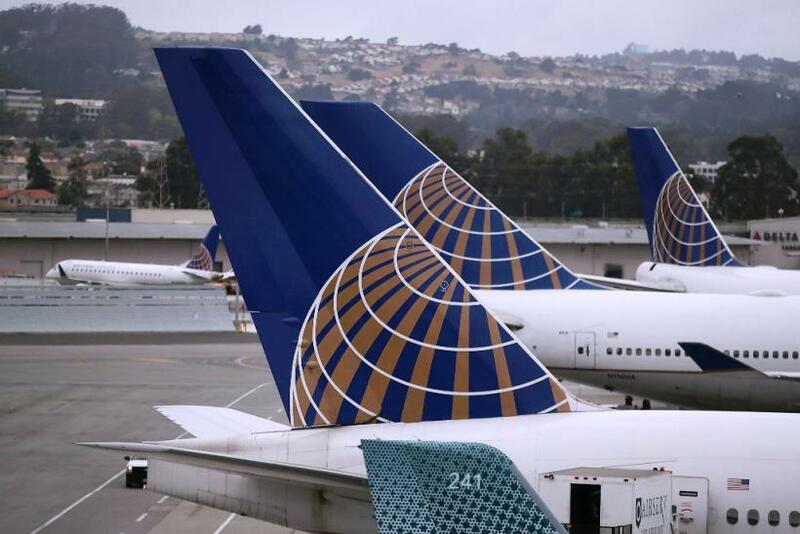 While passengers were still boarding United Airlines flight 1118 from Chicago to Houston, an unidentified man who was already in his seat asked a Pakistani couple putting their luggage in overhead bins if they were carrying a bomb, a passenger told KHOU in Houston. The couple, dressed in traditional Pakistani clothing, didn't hear the initial question. "That's not a bomb in your bag, is it?" the man asked again, prompting several passengers to alert a flight attendant, KHOU said. A woman sitting behind the man told the TV station that he turned and asked her boyfriend, who is of Indian descent, where he was from. "My boyfriend said it's none of your business," the woman told KHOU. "At that point he said all illegals and all foreigners needed to leave the country." The woman then began filming the incident on her cell phone. In the video, a flight attendant can be seen asking the man to leave the flight, which he agreed to do. A woman, seemingly his companion, left the flight with the man after making obscene gestures at nearby passengers. "Happy flight home," the man said to someone off camera. "I hope you stay there." "This is not Trump's America!" a woman replied. The crowd began to cheer as the man and his companion gathered their things and proceeded toward the exit of the plane. "Hey, I'll be back, but you'll be gone," the man replied as he left the plane. A United Airlines spokesman told the Washington Post the man and woman were placed on a later flight headed to Houston. In January, a women was kicked off an Alaskan Airlines flight for berating a man who supported President Donald Trump. That incident was caught on video, too. The FAA has tracked cases of "unruly passengers" since 1995. The number hit a high of 310 in 2004, and has mostly fallen since then, with some fluctuations. Last year there were 79 "unruly passenger" incidents, down from 104 in 2015 and 147 in 2014.